OFFERED WITH A PUBLISHED RESERVE OF ONLY $595,000! Sprawling 14,231± SF French colonial custom-built home set on 2.6 amazing acres. This incredible home features 14 rooms, 5 bedrooms (including 1st floor master suite retreat with glamour bath), 5 full bathrooms, and 3 half baths. Oversized gourmet kitchen with all high-end appliances and separate butler's pantry. Also off the kitchen is a sun room with indoor grill and patio access. Finished lower level with large rec room, spa, full bath, and exercise room. The exterior of the property has beautiful landscaping with meticulously manicured grounds and several living/seating areas, play areas, and gardens. Terrific home to raise a family and entertain. 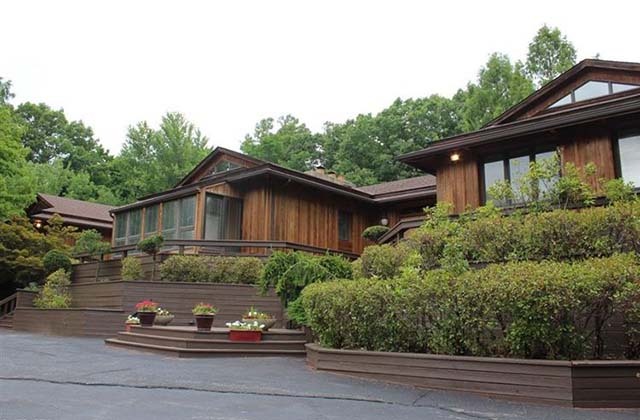 Spacious 10,976± SF 1990 Post & Beam custom-built home set on 2.7 secluded acres. This incredible home features 7 bedrooms, 7 full bathrooms, 2 oversized gourmet kitchens on two separate levels (ideal for kosher house) with all high-end appliances and separate butler's pantry. This home is ideal for multi-generational living. Vaulted master suite with private 800 SF deck and glamour bath and laundry. Huge dining and entertaining space with 20' ceilings. The exterior of the property is heavily wooded with several seating/living/eating areas, and has a swimming pool, hot tub, and tennis court. Ideal home for family living and entertaining. 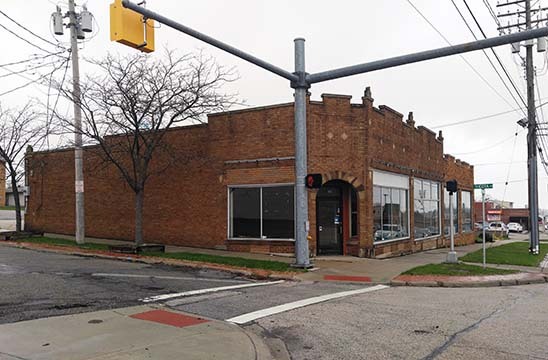 Very desirable location just off Washington Street, 3 minutes from the Village of Chagrin Falls and across the street from Buntwood Tavern, Panini's Bar & Grill, Hunan by the Falls, Village Martini & Wine Bar, Snap Fitness, and more. 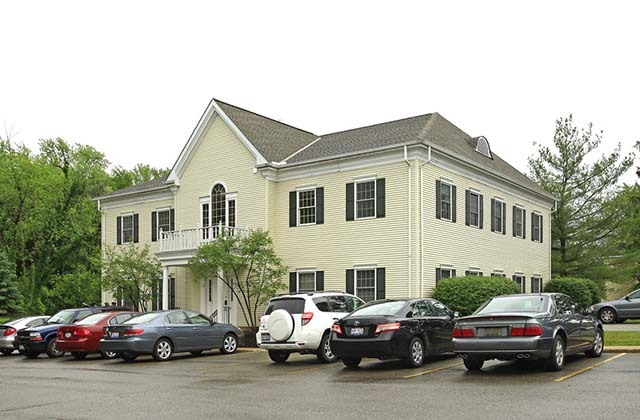 Move-in ready professional office spaces with private offices, conference rooms, kitchenettes, and reception areas. Plenty of parking at your front door! Why rent when you can buy at your price? Prime retail corner location at the intersection of Ridge Road & Pearl Road. Situated on a 0.58 acre site, the property offiers a huge amount of parking and room for building expansion. 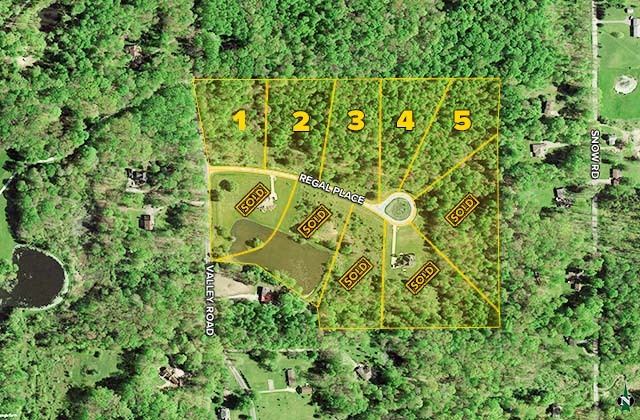 Seven single family homesites ranging from 3 acres to 4.4 acres each. These heavily wooded sites are a great location to raise a family. Ideal opportunity for the astute builder/developer. Well-located near SR 44, just north of US 422. Regal Place is off Valley Road, near Snow Road. Minutes from downtown Chagrin Falls, state parks, golf courses, hiking trails, bike paths, and so much more, Kenston schools.